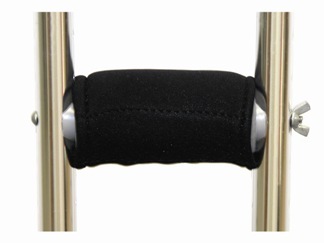 Gel pads attach over existing crutch hand grips. 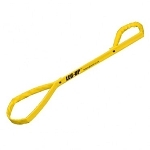 Attach over the existing foam or rubber crutch hand grips. 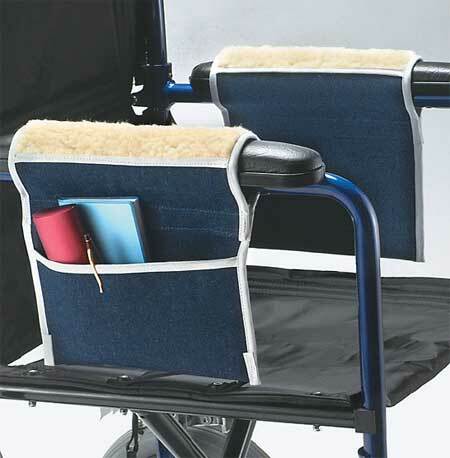 Provides hands free, pain free mobility for people with non-weight bearing lower leg injuries. 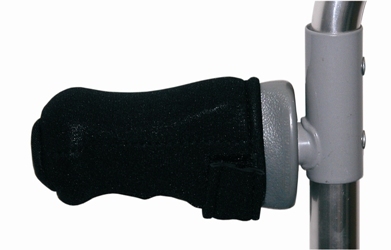 Absorb shock to reduce impact and reduce pain typically associated with crutches. 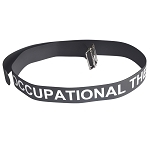 Universal fit attaches in seconds with velcro straps and a quick snap. Replacement tip for walking cane owners who want increased stability. Universal replacement tip whose patented design improves stability. 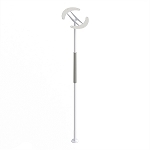 Crutch tip increases safety in challenging weather conditions. 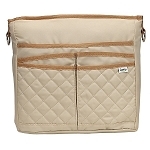 Zip top keeps personal items safe.